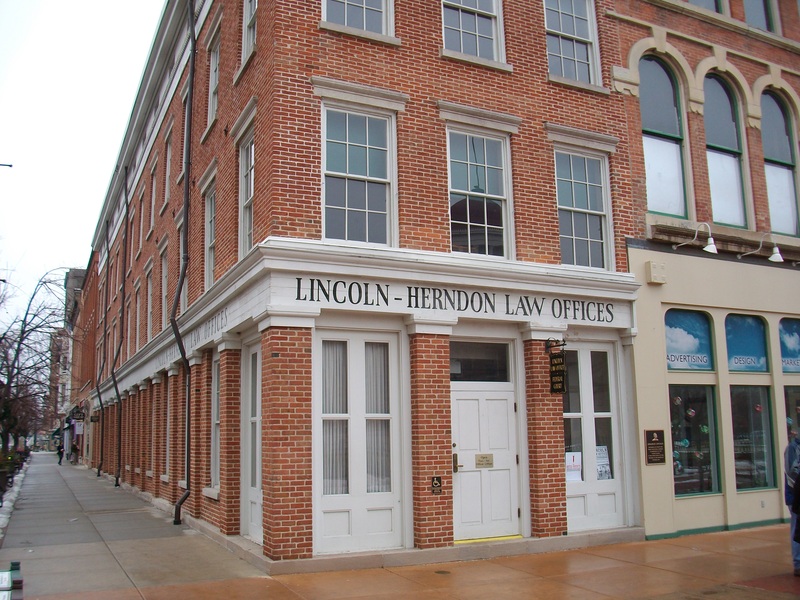 The Lincoln – Herndon Law Offices building in downtown Springfield is the only existing structure in which Abraham Lincoln once maintained a law office. Lincoln practiced law in this building from 1843 – 1852, according to records from the Illinois Historic Preservation Agency. Today is Presidents Day and an official court holiday in the Fourth Judicial Circuit of Illinois, which includes Effingham County. Consequently, most attorney’s offices (including mine) are closed. Courthouse offices in several counties in our circuit also were closed on Friday – along with most State of Illinois office buildings – in honor solely of Abraham Lincoln’s Birthday. Did You Know? 26 attorneys have served as President of the United States of America, including our 44th President, Barack Obama. Question: So, how many attorneys does it take to change a light bulb? Answer: How many can you afford? (C’mon, lighten up – it’s just a joke)!